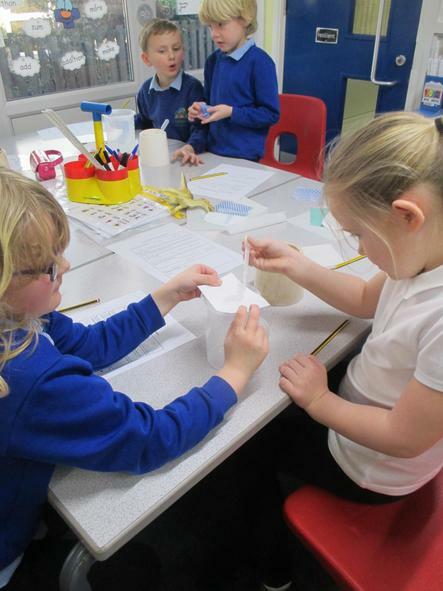 Our topic is uses of everyday materials. 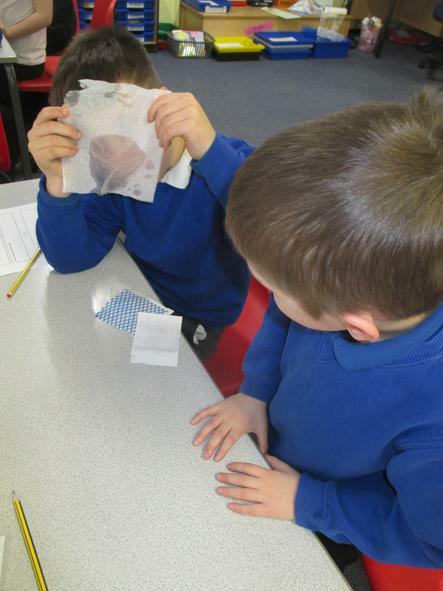 Today we explored the properties of different kitchen papers and disposable cloths. 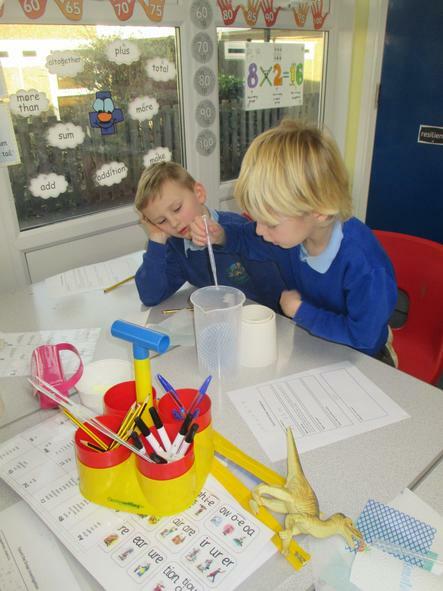 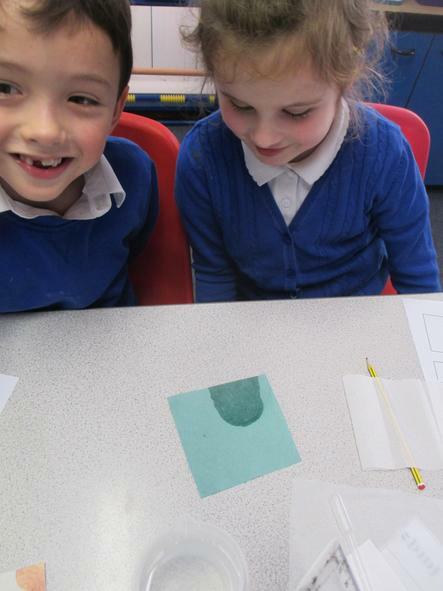 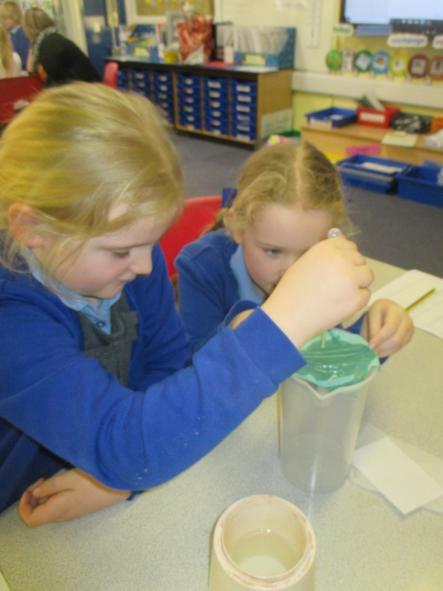 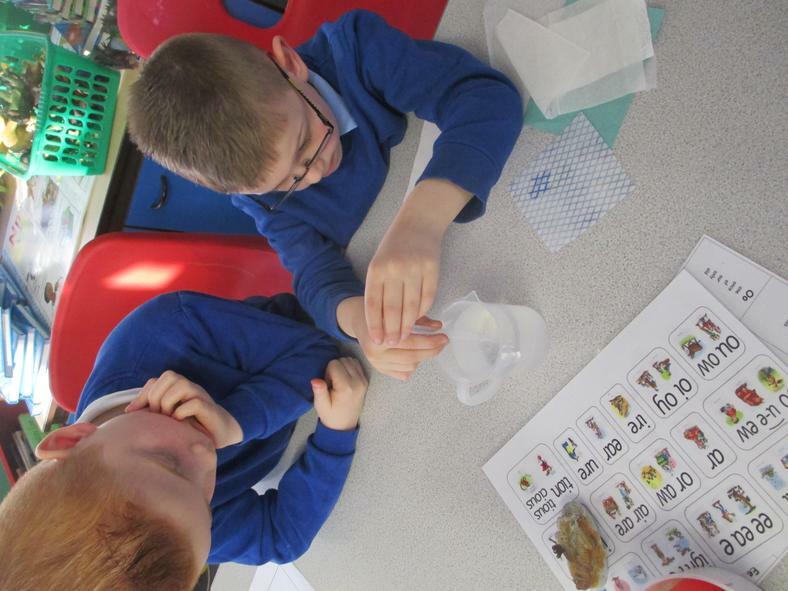 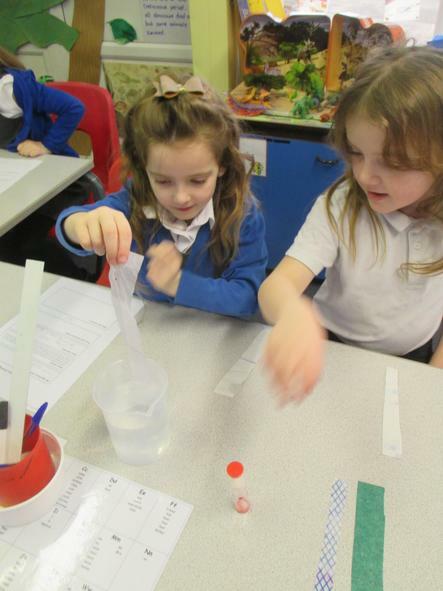 We wanted to find out which paper was the most absorbent and which would be the best for mopping up spillages. 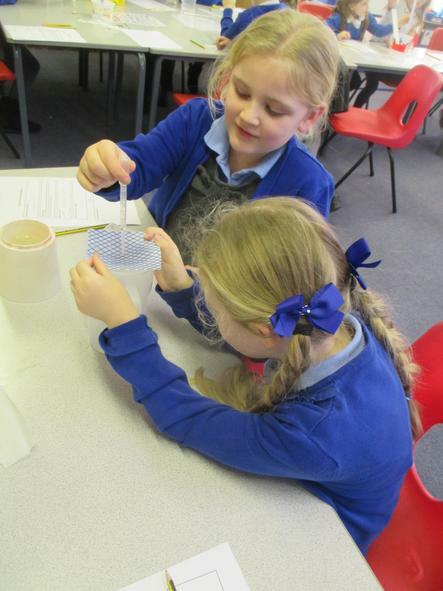 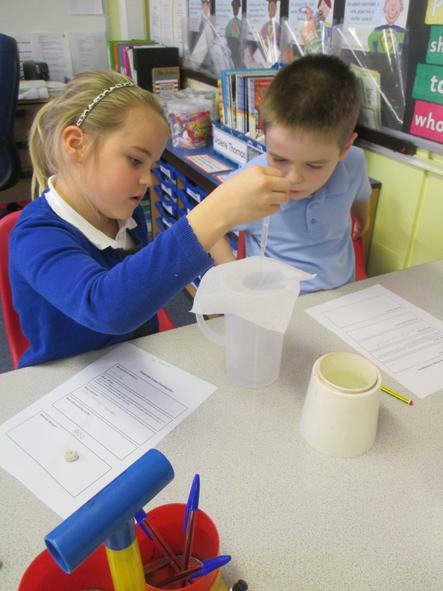 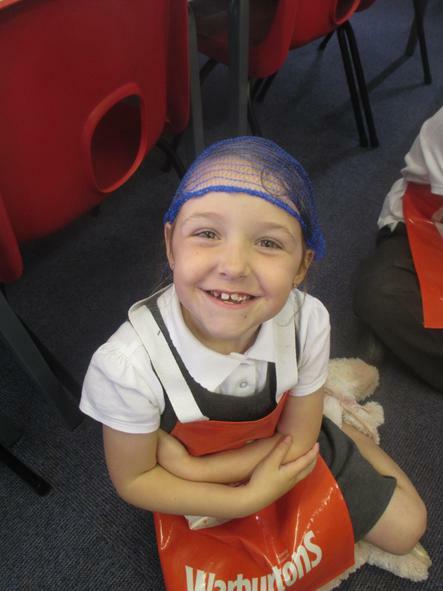 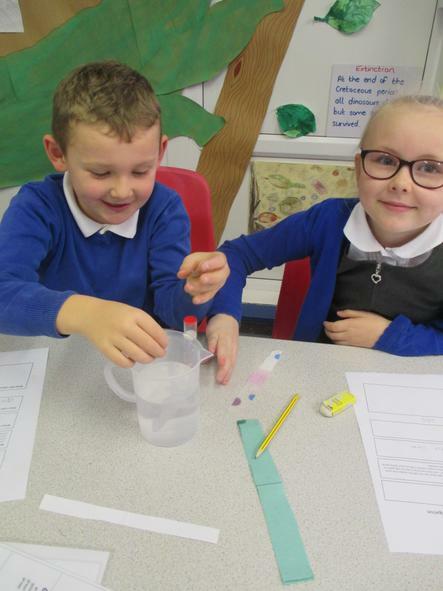 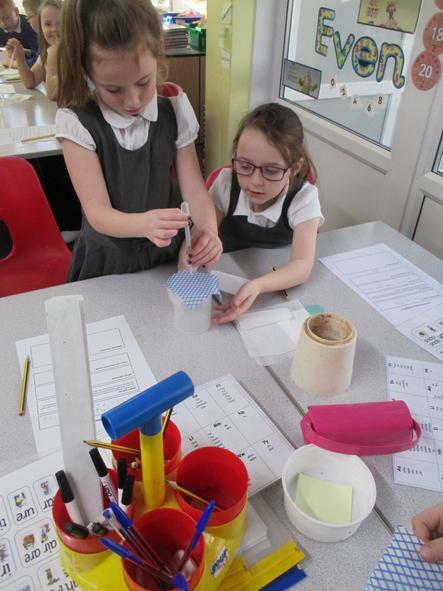 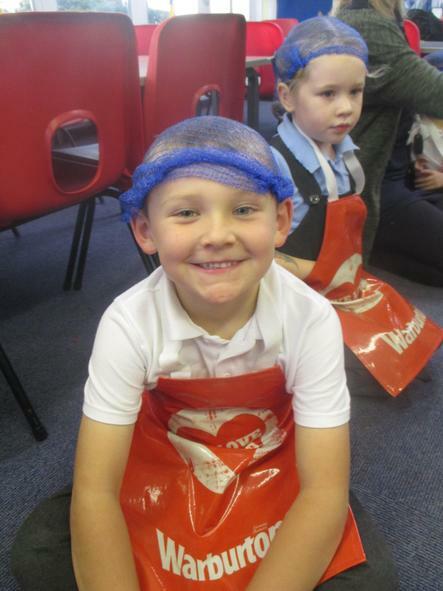 We had great fun testing the different cloths! 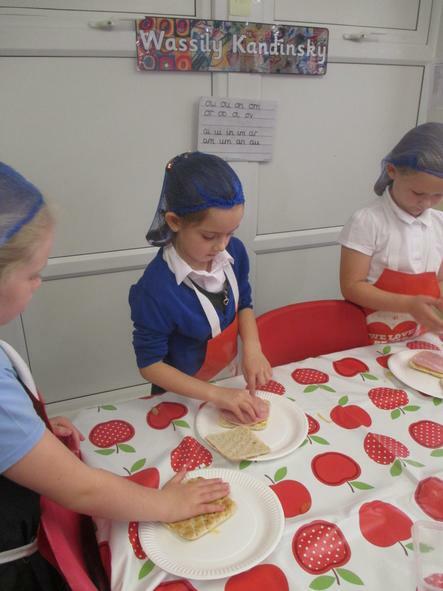 On Monday 22 October we were visited by Warburtons. 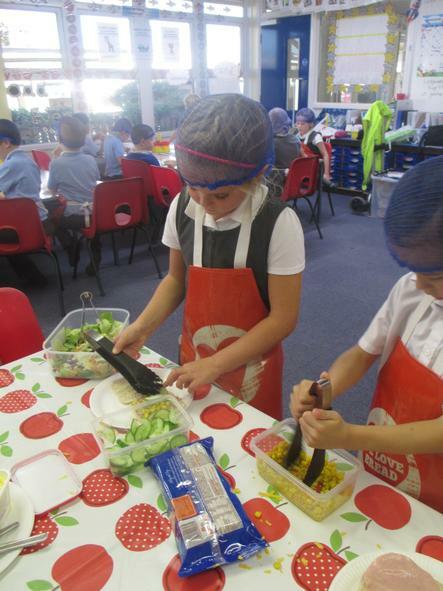 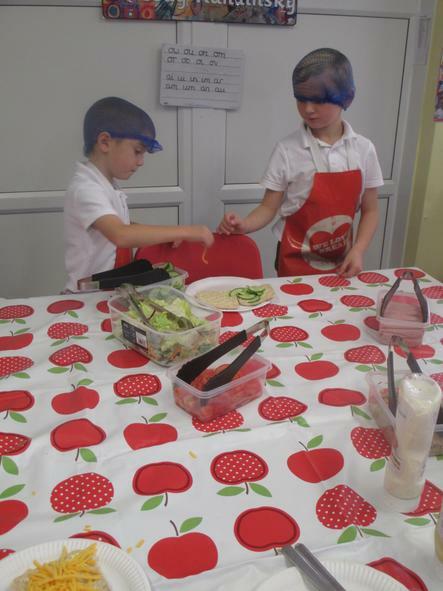 We learnt all about the Eat Well Guide and its key healthy eating messages. 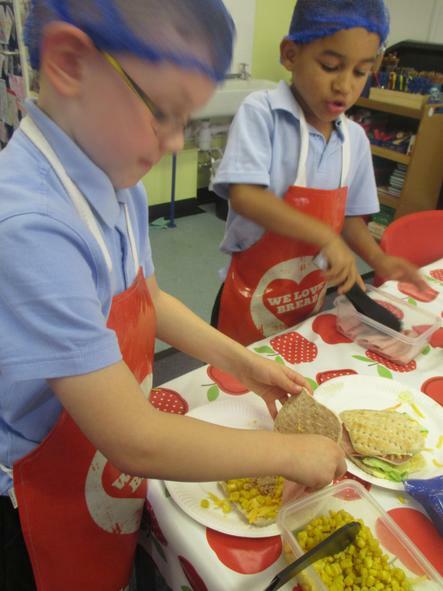 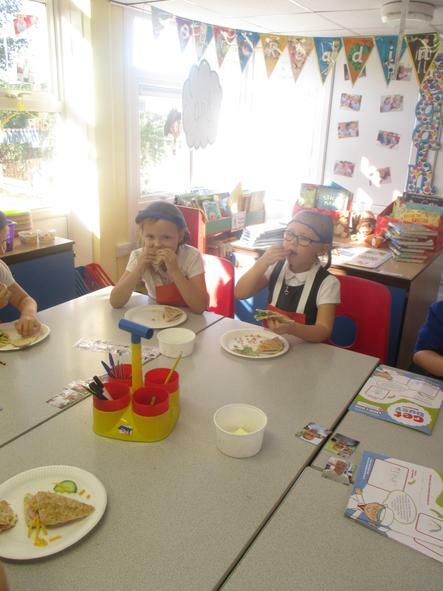 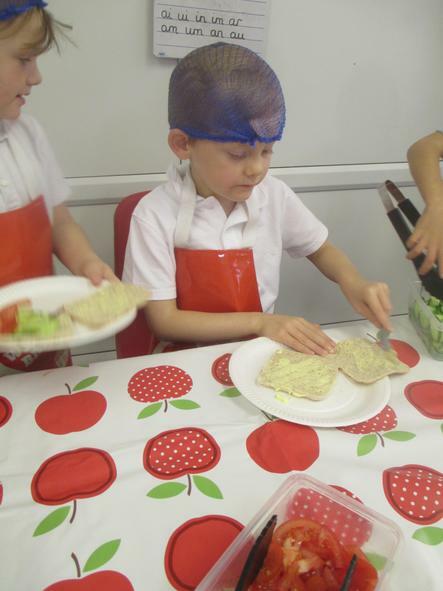 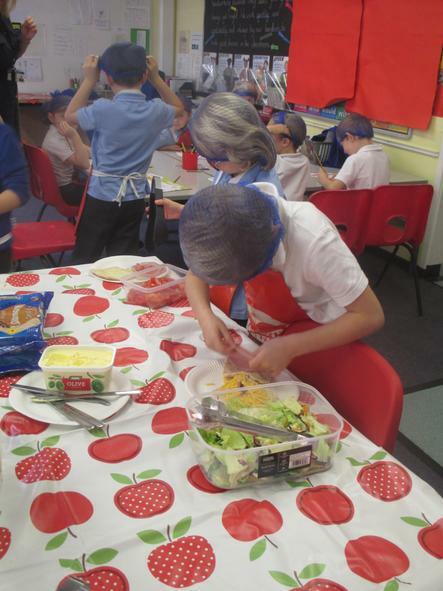 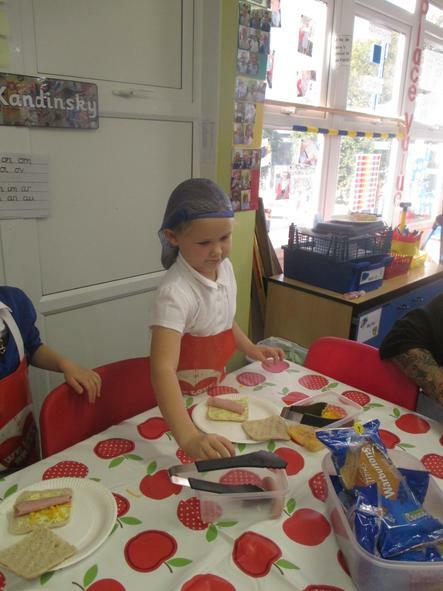 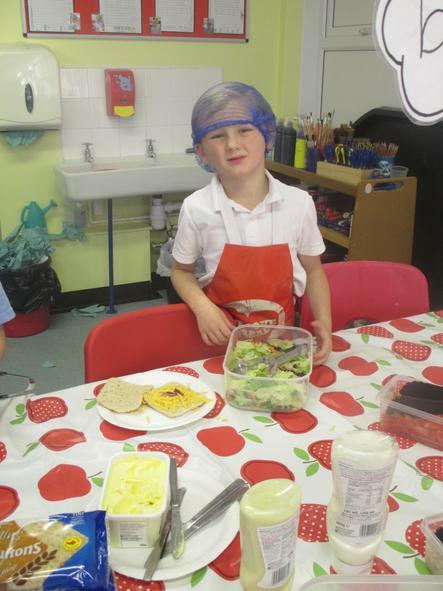 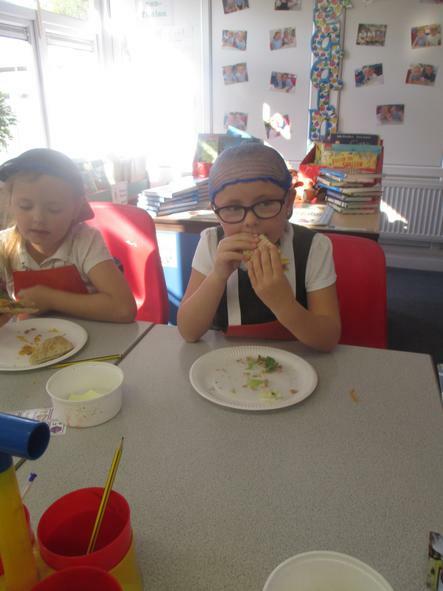 We learnt about hygiene and safety and finally we got to take part in a hands on food activity making our own healthy sandwich.